The Advisory Panel comprises eight independent members who provide expert advice to QSAC as it works to understand and address the over-representation of Aboriginal and Torres Strait Islander people in Queensland’s criminal justice system. The Panel was launched in November 2018 and will meet bi-monthly. Laurie is a former Police Liaison Officer for the Queensland Police Service (QPS) in Cunnamulla and a current police recruit at the Townsville Police Academy, through the Indigenous Recruit Police Program (IRPP). His first job was as a sheep shearer, and he later worked as a shearing teacher and mentor for disengaged Indigenous youth at Merriman Station at Brewarinna, NSW. Laurie’s family are Kamilaroi People, from northern New South Wales, but he grew up in the heart of Kooma, in south west Queensland. Janet established and coordinates the Collaboration for Alcohol Related Developmental Disorders (CARDD) within the Perinatal Research Group at the University of Queensland Centre for Clinical Research, and is a Senior Researcher at Synapse. She was a nurse for more than 30 years before gaining a Masters in Tropical Health, followed by a PhD carried out using a much acclaimed participatory action research model. Now well known as a medical ethnographer, Janet weaves narratives of family history of health and life experiences into a biological framework to illustrate the epigenetic and developmental burden placed on families. Janet is a Trindall from the Pilliga Scrub of Northwestern NSW, granddaughter of Nellie Reid, a Gomeroi woman of the area. Raymond delivers cultural programs for young men and boys who are affected by the criminal justice system. Through his mother he has connections with Gureng-Gureng, outside Bundaberg, and the Gungahlu tribe from outside Theodore near central Queensland. 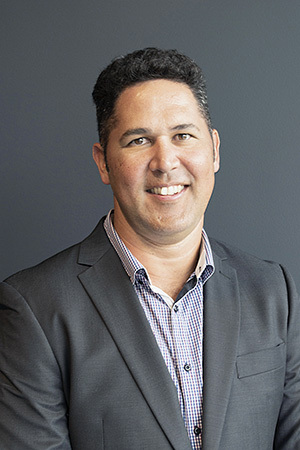 Through his father’s tribal heritage he has connections to the Torres Strait Island of Mabiaug, and also the Wiri tribe, Mackay, and the Githabul tribe from the northern NSW area of Muli-Muli. Melissa is a multi-award winning Bundjalung novelist from Brisbane. She is a Walkley Award winner for her non-fiction writing and a founding member of human rights group Sisters Inside. Melissa has been active in the Brisbane Murri community her entire adult life, having worked in Aboriginal health, prison reform and black writing fields. She is a current chair of the David Unaipon Award for Indigenous Writing and is actively involved in the Black and Write initiative of the State Library of Queensland. Melissa Lucashenko is a proud Goorie woman of Bundjalung descent. She was raised in Brisbane on Yuggera land and has been learning the Yugambeh-Bundjalung language for the past 30 years. Boneta-Marie Mabo is an award-winning visual artist and a Youth Programs Manager at Sisters Inside, where she leads the Young Indigenous Art Program. She has collaborated with the Royal Australian Mint to design a commemorative 50c coin; was inaugural artist-in-residence for the State Library of Queensland’s kuril dhagun Indigenous centre; and won the 2015 People’s Choice award in the National Aboriginal and Torres Strait Islander Telstra Art Award. Boneta is a Piadram, Munbarra and South Sea Islander woman. Piadram is her Mer Island clan in the Torres Straits through her grandfather Eddie Koiki Mabo and she is Munbarra – the traditional lands of what is known as Palm Island – through her grandmother Bonita Mabo. She is also a descendant of stolen sugar slaves from Tanna Island. Rebecca is Coordinator of the Brisbane Murri Elders Community Justice Group and the Brisbane Murri Court. She works directly with Aboriginal and Torres Strait Islander people who are before the criminal justice system. She also works as a support person in the mainstream Magistrates Courts. She works directly with Elders and Respected Persons every day. Rebecca is a proud Aboriginal woman from the Quandamooka people of the Noonuccal Tribe of Minjerribah (North Stradbroke Island), and is a direct descent of Juno Gonzales. Stephen has been a police officer with QPS for 20 years, working throughout far north Queensland, including Cape York and Torres Strait. 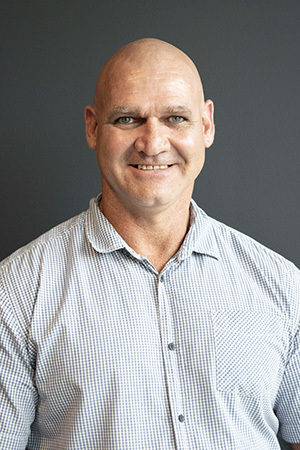 He is currently serving as Acting Senior Sergeant, Project Manager for Cairns Safer Streets, improving community safety and well-being through community and whole-of-government partnerships. 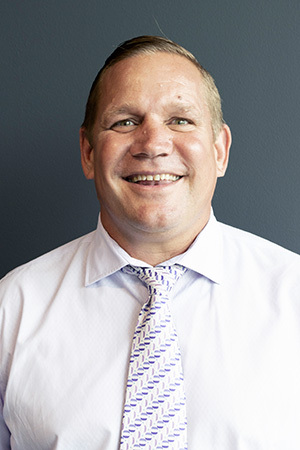 Stephen also volunteers as a Director for the Northern Pride Rugby League Football Club, and as a member of the Queensland Rugby League Indigenous Advisory Committee. Stephen is a Torres Strait Islander; his mother is from St Paul’s on Moa Island. Graham is Director of Sector Engagement and Communications at the Aboriginal and Torres Strait Islander Legal Service, Brisbane. He has worked in government for more than 15 years, in roles that have involved policy development, program management, human resources and service delivery. He has also been involved with community sporting groups as a player, manager and in coaching positions all of his life. Graham is an Iman man through his grandmother’s connection to the Taroom Mission; she was later relocated to Woorabinda.